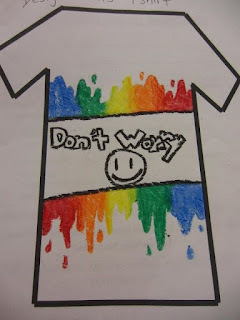 The Lake Washington Optimist Club recently held a T-shirt design competition at K-TUB. Well, I'm glad you asked! K-TUB is the acronym for the Kirkland Teen Union Building. The building and programs were recently reorganized under the Bellevue Family, WA YMCA management and the new Optimist Club has been there to provide support. Some of the goals identified by the YMCA sound like a great fit for an Optimist Club. I think you'll agree. "YMCA/KTUB goals include continuing youth driven programs, increasing opportunities for youth, strengthening current activities/programs, implementing new activities/programs and offering a continuum of casual (drop-in or one-time events) activities." 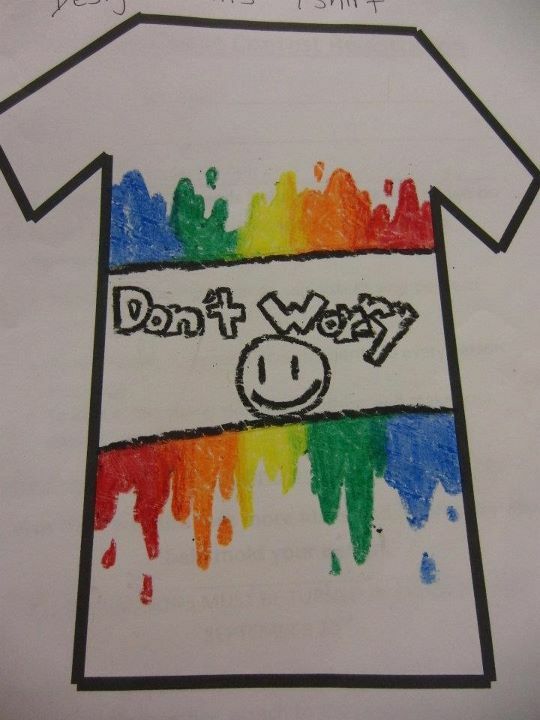 The winning t-shirt was designed by a young lady named Gayle, a K-TUB participant. What a great way to become known in their community. Great job Lake Washington Optimists!